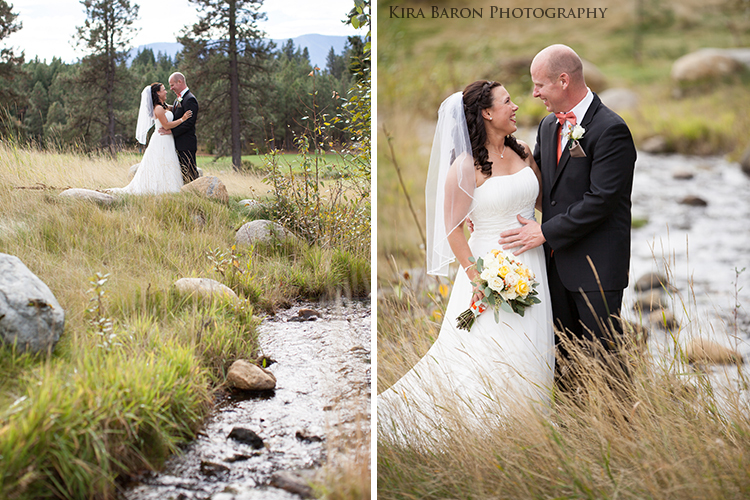 This was such a fun wedding at the Inn at Suncadia. 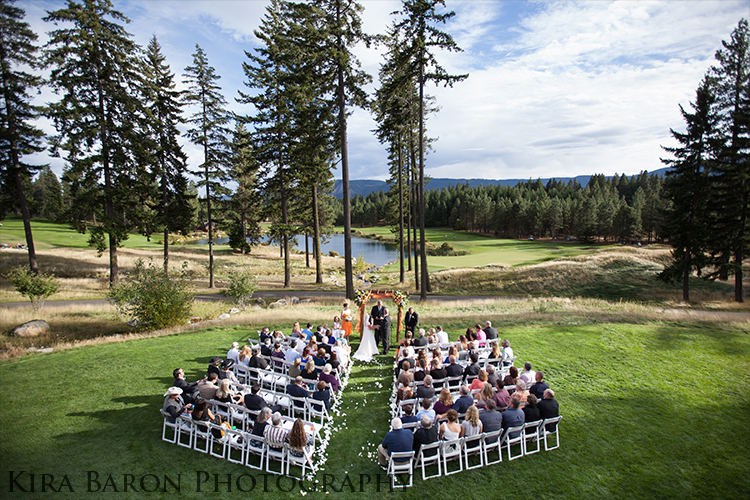 Both Lindsey and Joel love the outdoors so this was the perfect venue for them. 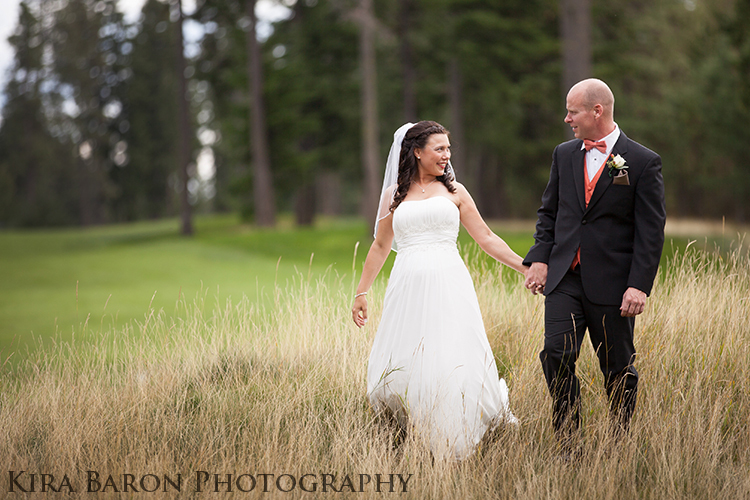 We loved that the ring barer was their dog, he was so cute when he walked down the aisle. 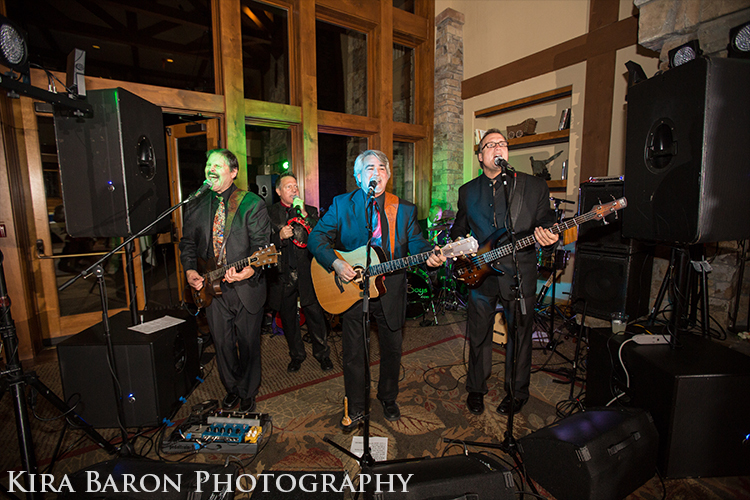 We also enjoyed the live band The Shy Boys. They are talented musicians and singers.